The prices are the big reason to ski at Great Divide, because they are always far less than their bigger competitors. The snow is well-managed and there is a 1,330 vertical drop. The problem comes in the rather light natural snowfall average of only about 150 inches. Great Divide is almost always the first ski resort to open in Montana. Pro shop, cafeteria, restaurant, saloon, and sundeck hut. 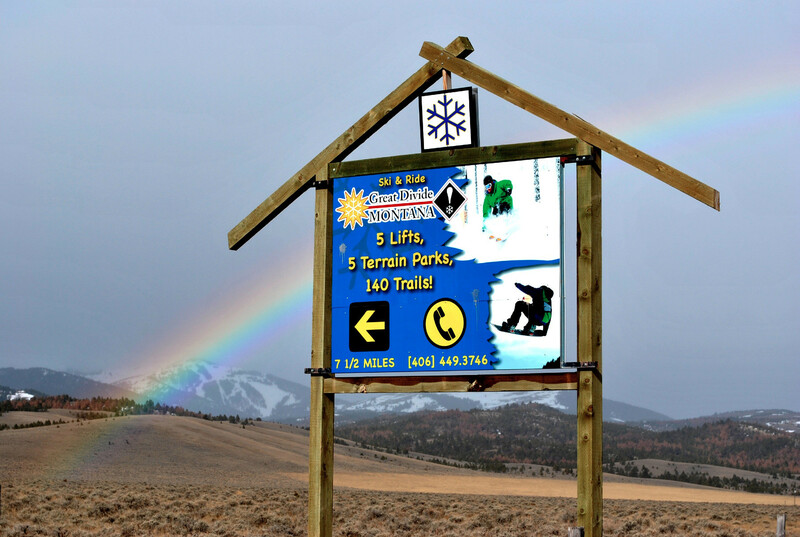 Ski and snowboarding lessons, equipment rental, demo center, childcare available on the way to the mountain.